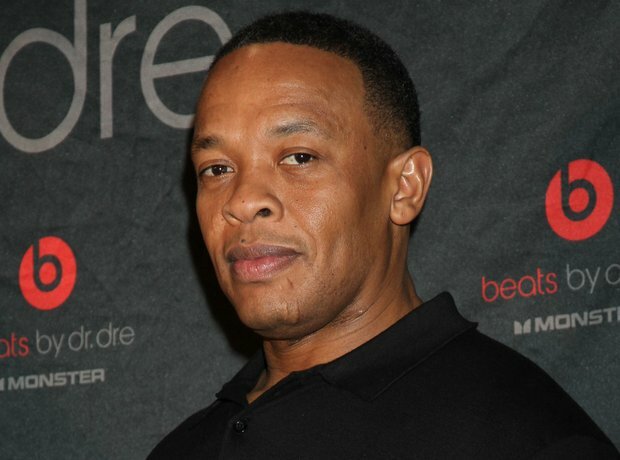 Dr Dre becomes hip-hop's wealthiest man as Apple Acquire Beats Electronics for $3 Billion. 10. Dr Dre becomes hip-hop's wealthiest man as Apple Acquire Beats Electronics for $3 Billion. The deal between Beats Electronics and Apple has recently been confirmed, with Jimmy Lovine admitting; "I’ve always known in my heart that Beats belonged with Apple.' Although Dre claimed the deal would make hi hip-hops first billionaire, Dre will in fact be a bit short. But who's complaining?